British shoegaze band Slowdive have released “Star Roving”, their first new song in 22 years. The song was teased by the band with an enigmatic tweet yesterday, and was premiered this morning on Shaun Keaveny’s breakfast program on BBC 6 Music. “Star Roving” is the first piece of new music from Slowdive since their 1995 album Pygmalion and subsequent split. The band reunited in 2014, and have made the festival rounds ever since. 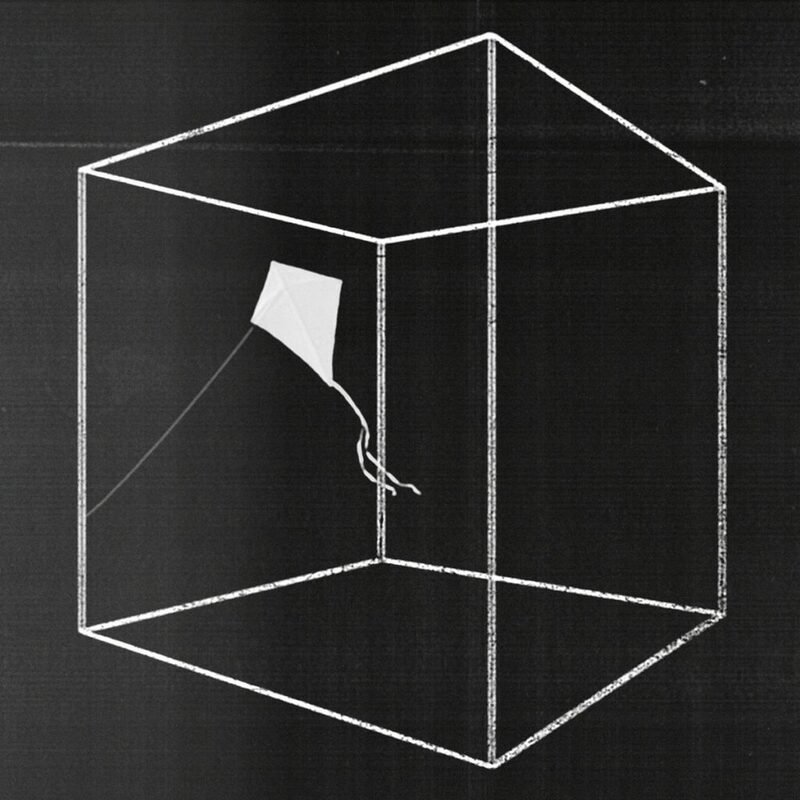 Slowdive have also announced that they have signed to the record label Dead Oceans, who are expected to put out the band’s fourth album sometime this year. You can listen to the song below, and purchase it through the band’s official Bandcamp page. Previous ArticleCan You Stomach the First Trailer for 'Raw'?